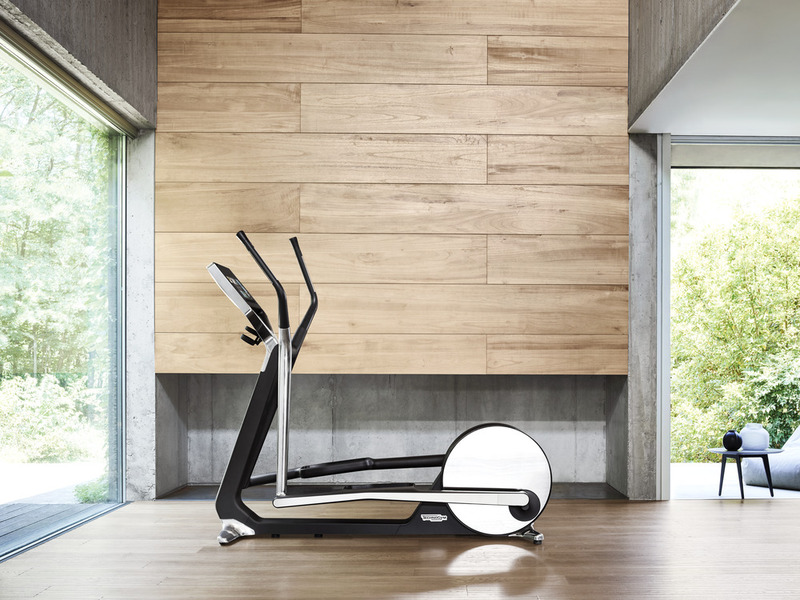 Gym Equipment | Home Gym Design | Gym Marine Yachts & Interiors > Blog > From our range > Which Technogym Cross Trainer is best for my gym? Which Technogym Cross Trainer is best for my gym? A must have in your home, commercial or yacht gym, the Cross Trainer is a crucial piece of equipment for your wellness space; a Technogym Cross Trainer might just about be the best one available! We’ve rounded up Technogym’s innovative and sleek designs and highlighted their specific features so that you can decide which one suits you best. Browse our list below to find a perfect match. Whether you prioritise ease of use, user experience or even general aesthetics we’ve got a piece of equipment that will enhance your home gym design and improve your training. The smart tech and designs are guaranteed to give you an engaging and personalised workout. Technogym go by the philosophy that fitness is a way of life. Wellness is a lifestyle, that incorporates physical activity, nutrition and a positive mental attitude. Their machines come are beautifully designed, and incorporate top of the range tech and unbeatable entertainment systems. 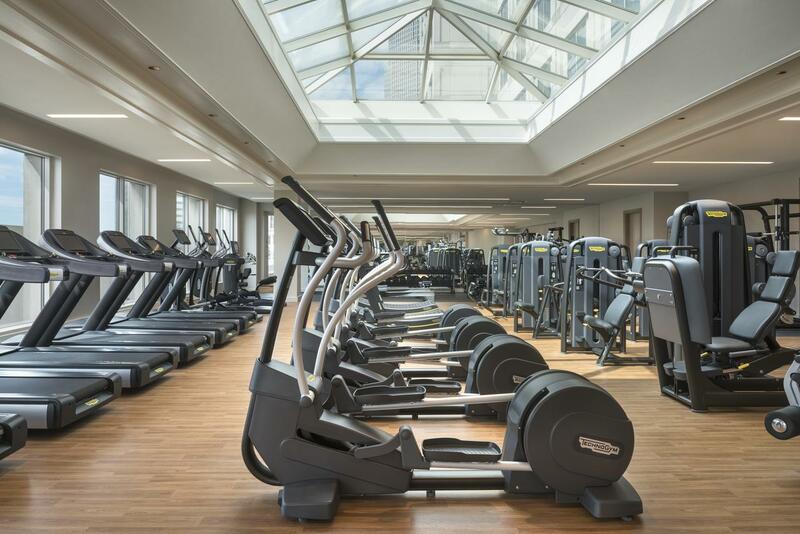 The Artis line is Technogym’s top of the range collection of cardio and strength training equipment, found predominately in premium health clubs and high-end hotels. The Artis line is intended to provide domestic customers with a commercial luxury feel in the privacy of their own home. ARTIS is synonymous with the best in gym equipment; so deck out your space with one of these machines for a 5* feeling at home. The Technogym ARTIS Synchro is ideal for commercial gyms and high-end homes. 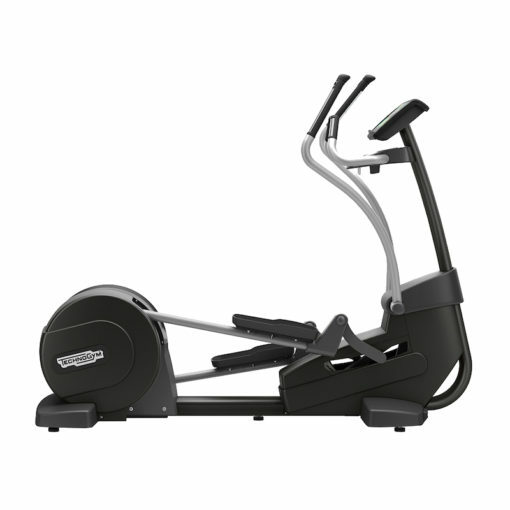 The smooth, no-impact cross trainer is a front drive elliptical, with a fixed stride. The Artis Synchro boasts a variety of smart features including the Unity 3.0 console, which allows you to watch TV shows, listen to music and even browse the internet. The Artis Vario comes highly recommended, as it offers customers more variety in their workouts than fixed ellipticals. 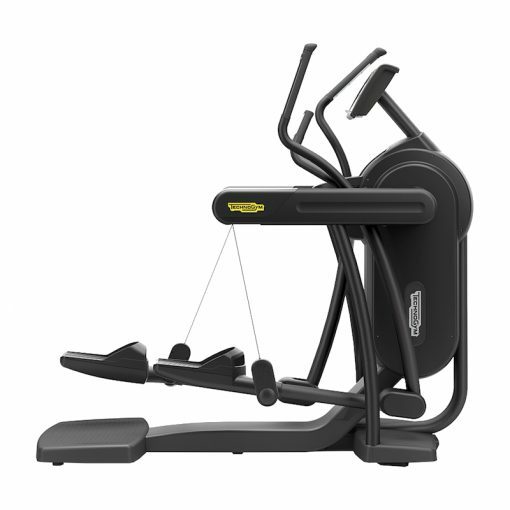 This Technogym Cross Trainer is great for all users, able to perform a range of motions from a stepping type workout to long strides (simulating a running motion). The variable stride accommodates an array of user heights; an is able to adjust to your gait. Artis machines are available in a choice of two colours, opt for diamond black or carbon grey – both popular choices with our interior design partners because often they are looking to match gym equipment with the colour palette of the room. 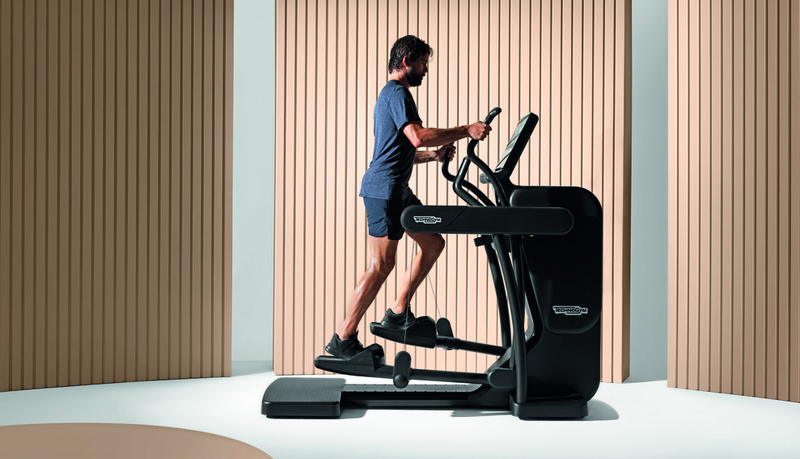 Coming with a range of handy features this Technogym Cross Trainer utilises fast track controls and also features the unity 3.0 console (with its LCD backlit display). The Excite Synchro is a world-class rear drive elliptical, with a motion that almost all users will be familiar with. The Excite line is available in three colour schemes, adding further variety for those looking for a more personalised gym design. 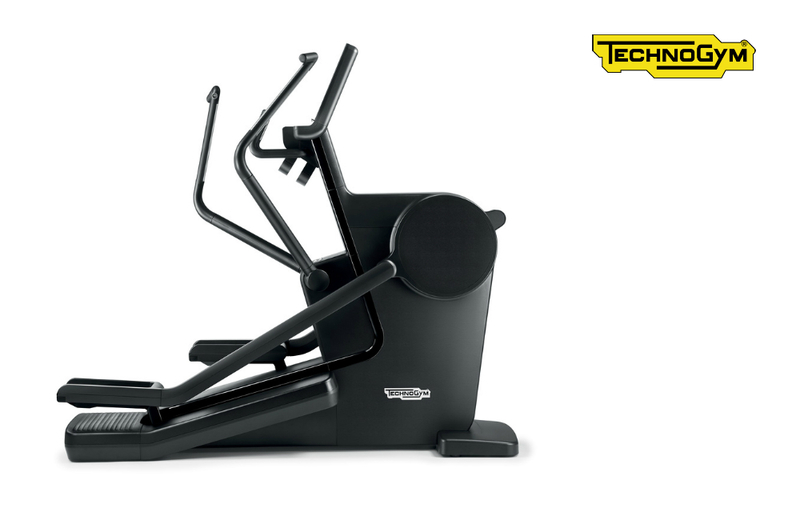 Complement your wellness space with this Technogym Cross Trainer. Operating on a commercial level these smart machines promise a fully connected cardio experience. Make use of its fast track controls and joint-safe fluid motions for a range of new engaging workouts. For anyone that finds cross training tedious, there is a range of programmes and personal training options (interval, cross training, hill runs) to switch up workouts. Because these are designed for commercial gym environments you have the option of three consoles – LED, TV, Unity 3.0. The Technogym Excite line is possibly the world’s best-selling range of commercial gym equipment. If you are a member of a large gym chain such as Fitness First, then you have probably come across this piece of commercial gym equipment. A great feature of both the Excite Vario (and the Artis Vario) is that they both have extremely low step up heights, which is ideal for taller users or facilities with low ceilings. 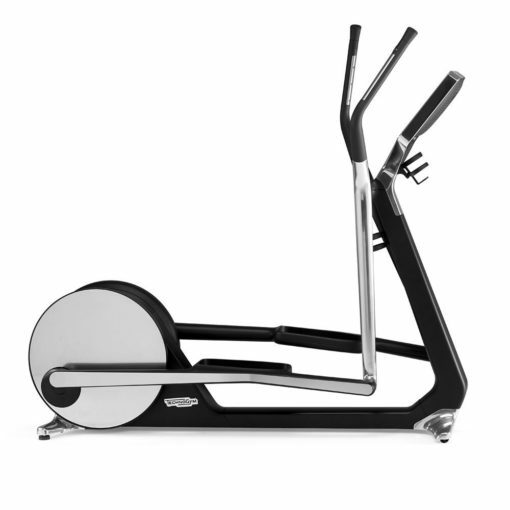 So rest assured the Excite Vario will fit perfectly in your superyacht gym or your basement gym. The Excite Vario showcases its Android unity interface; browse the internet, watch your favourite TV shows and check in with your apps. 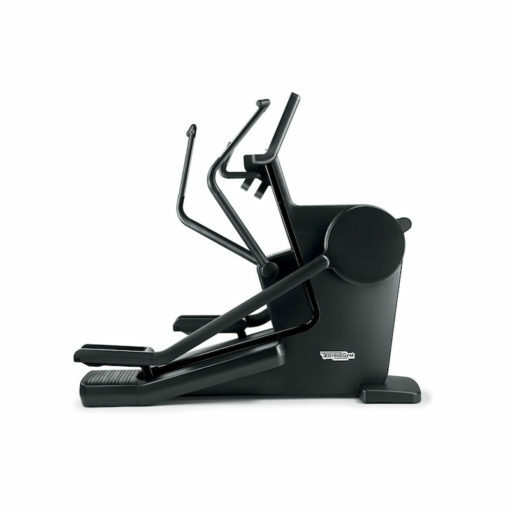 This Technogym Cross Trainer also gives you a choice of three colours (Trend, Class and All Black). The Cross Personal is built to make your space stand out and is particularly popular with our design enthusiasts. The striking design will complement your home gym, your yacht gym or is great for boutique hotel environments. Boasting a unique mirrored exterior in polished aluminium, the Cross Personal gives you innovative world-class design and an efficient, low impact workout. Priding itself on personalised entertainment, this Technogym Cross Trainer boasts Dolby surround sound, Bluetooth, heart rate monitoring and the media-rich Unity 3.0 console. The multi-sensory experience will keep you motivated for optimum results. 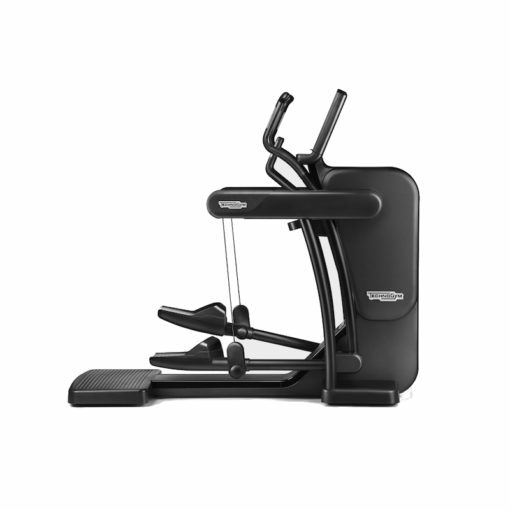 The perfect entry level option for your home gym, the Synchro Forma offers a tailored user experience. Taking the Excite frame and making it more user friendly, the Synchro Forma gives you a commercial gym feel right at home. 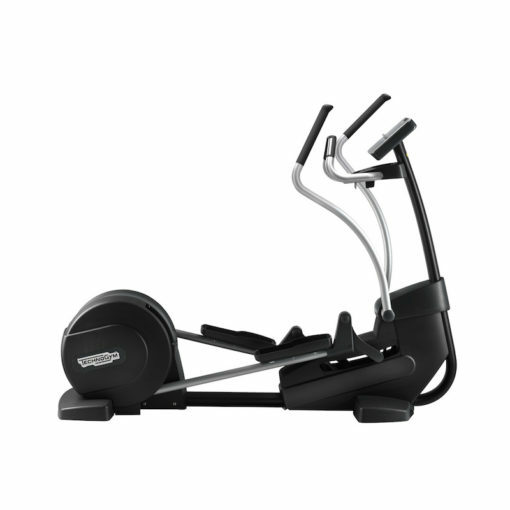 This Technogym Cross Trainer gives you smooth transitions, focusing on toning and coordination during workouts. Their new hand sensors give you on-the-fly heart rate monitoring, intuitive (LED dial) display and a training link to your wellness cloud app. This machine also allows you to position and secure your iPad to the console – meaning you can bring your own apps and media to your workout, without having to fork out for a proper touchscreen console. This mix of commercial-quality-at-home and endless media option makes it one of the best value cross trainers around. So whether you want to deck out your own wellness space or redesign your boutique gym, the Technogym Cross Trainer range gives you an array of options to play around with. Enjoy infinite movement trajectories. VARIO follows your stride and adapts automatically to your movement pattern. Its adaptive and no-impact movement ensures variety and effectiveness to your training.